BuildBlock ICFs Releases Revised & Expanded Product Installation & Technical Manuals. 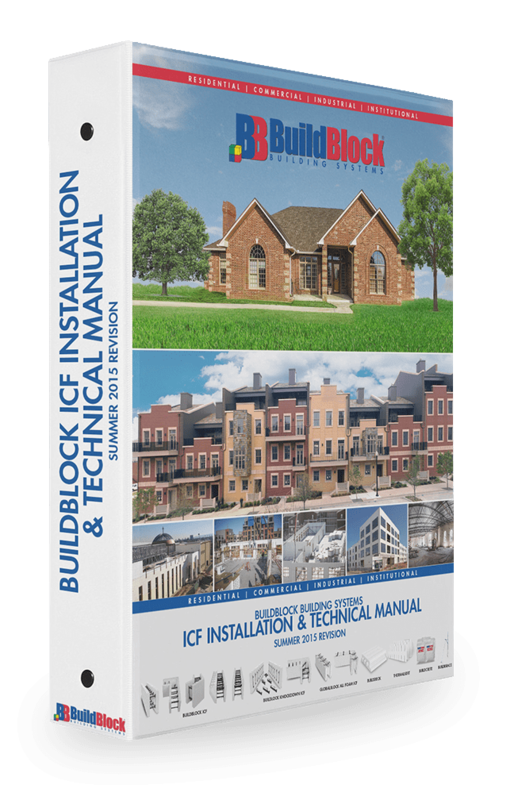 Oklahoma City, OK – BuildBlock Building Systems is pleased to announce the release of updated and revised installation and technical manuals for all BuildBlock products. 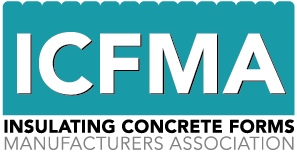 The manual updates include new methods and examples of ICF construction, technical specifications, CAD Details, new product information and more. The BuildBlock Installation & Technical Manual is the most comprehensive resource available to our customers when working with BuildBlock ICFs. BuildBlock includes detailed information for working with BuildBlock ICF products throughout all stages of construction. The manual provides best practices when building ICF projects of all shapes and sizes. BuildBlock believes we are all touched by where we live and we must all live somewhere. That passion drives us toward continuous improvement. BuildBlock continues to refine existing products and introduce new products into the market to build the most energy-efficient, cost-effective, and disaster resistant homes and buildings. The full Installation & Technical Binder combines, product manuals for BuildBlock, BuildLock Knockdown, GlobalBlock, BuildDeck, BuildBlock Hardwall, ThermalSert, BuildBrace ICF Bracing & Alignment System, BuildBlock CAD Details, the Prescriptive Method for Insulating Concrete Forms in Residential Construction, Second Edition, the Prescriptive Method for Connecting Structural Insulated Panel Roofs to Concrete Wall Systems, 03 11 19 CSI Specifications, BuildBlock Product Testing & Code Approvals, and White Papers & Industry Research. All BuildBlock manuals are available for download on our website buildblock.com and a hard copy for purchase in the MyBuildBlock Store. BuildBlock® Building Systems is the manufacturer of BuildBlock Insulating Concrete Forms (ICFs) the most environmentally-friendly, energy-efficient and disaster resistant method of residential and commercial construction. 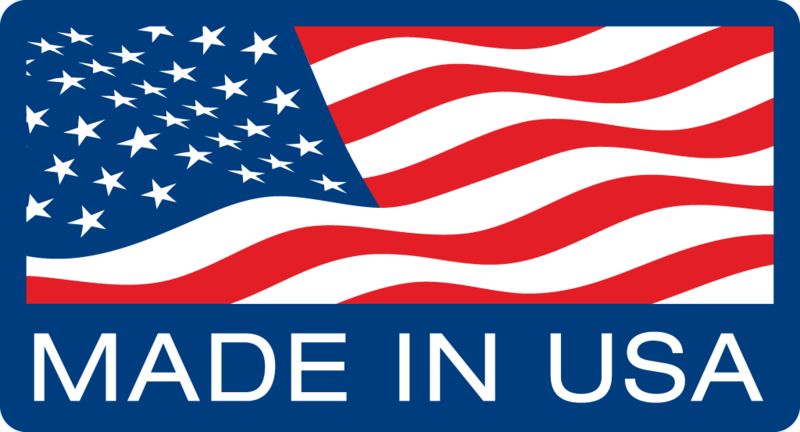 Headquartered in Oklahoma City, BuildBlock serves North America through its 14 manufacturing facilities in North America including locations in Mexico and Canada.